UChicago is tied with Northwestern for 13th best U.S. college in a new college ranking from The Wall Street Journal and Times Higher Education (WSJ/THE). The list is topped by Stanford University. Massachusetts Institute of Technology, ranked seventh by U.S. News & World Report, comes in second. Princeton University, ranked first in U.S. News & World Report, is ranked eighth. Traditional stalwarts such as Yale University and Harvard University are also included in the top 10. The WSJ/THE rankings differ from the U.S. News & World Report college rankings, which recently ranked the University of Chicago third. The WSJ/THE ranking does not look at the average SAT scores of incoming first-years or acceptance rates like U.S. News & World Report does. Its ranking system gives 40 percent weight to student post-graduation success by taking into account factors such as the ability to pay student debt and graduation rates, 30 percent to the resources the college provides to its undergraduates, 20 percent to how engaged students feel at their college, and 10 percent to how diverse the learning environment is. 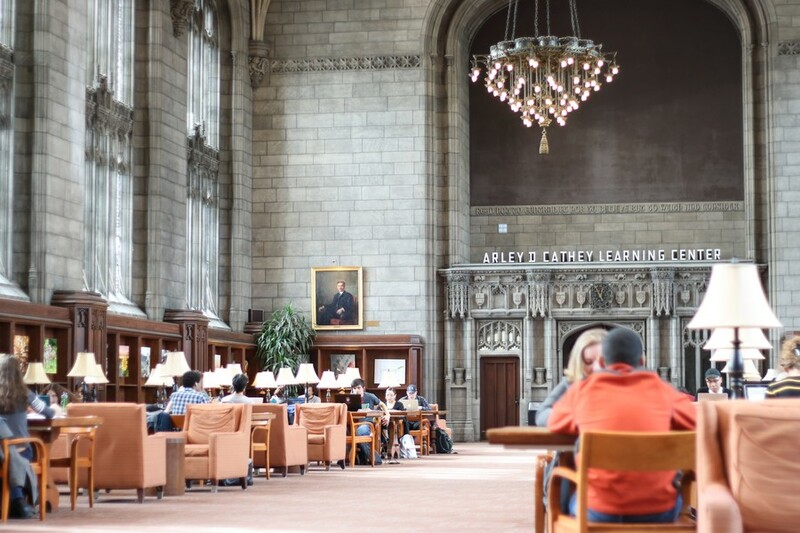 The University of Chicago and Princeton University are ranked lower in this ranking compared to other rankings due in part to low scores in student engagement and perceived teaching and education quality. “Though both schools scored top marks on student outcomes—with near-perfect graduation and loan-repayment rates, and enviable graduate salaries—they fall short on engagement measures. Neither makes the top 600 when it comes to how students feel about the way they learned,” Melissa Korn of The Wall Street Journal reports. The University of Chicago earned a 15.3/20 in engagement compared to top-ranked Stanford, which earned a 17.4. The engagement ranking was largely calculated by a survey of current students about their college experience. In total, 100,000 students were surveyed, and at least 50 students were surveyed at each college. The University was ranked fourth last year.